Documentaries that follow an ordinary guy doing something that turns out to be extraordinary (within a given area of excellence, anyway) always fascinate me – not only because of the great human story they tell, but because, like, how do you know that THIS is gonna be the guy who does the thing? I always wonder how many documentaries get planned or footage gets shot that never actually amount to anything because the guy didn’t end up doing the thing. Anyway. 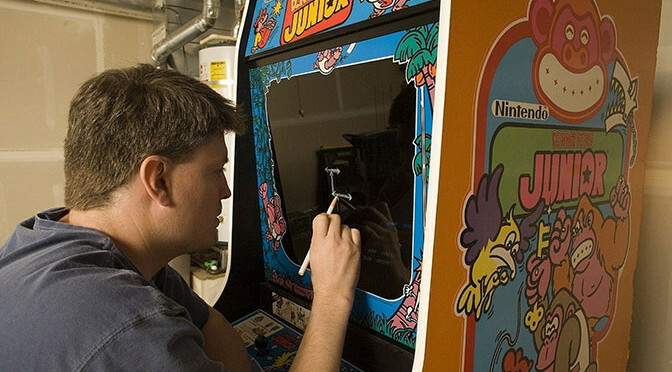 In this case, “the thing” is beat the high score on Donkey Kong, which was set by Billy Mitchell in the ’80s, and “the guy” is Steve Wiebe (“wee-bee”, not “weeb”, as he has to correct people multiple times), a regular dude who decided to spend some unemployment downtime by getting freaking awesome at an old console of Donkey Kong he got. Like any good story, it’s the personalities that make it – Steve sends in a tape of his high score to the folks who keep track of the highest video game scores. 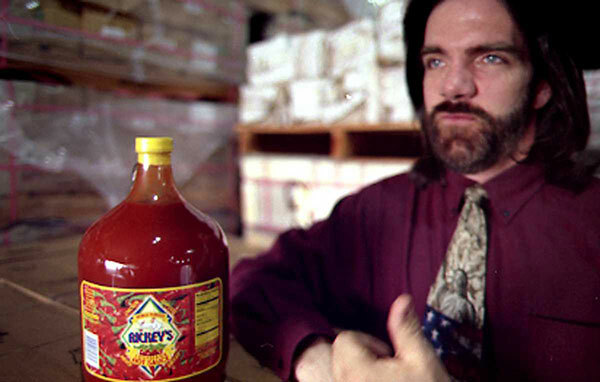 But the world of competitive arcade gaming is/was kind of a small world, and they all knew Billy Mitchell personally and there’s all kinds of potential conspiracy theories in play, notably that Steve’s console might have an overclocked chip or something, given him by one of Mitchell’s biggest rivals. The only way to prove it is to beat the score in person. Steve shows up. Billy doesn’t, but sends a tape. Billy kind of comes across as a total jerk, which is interesting since he’s barely even in it. 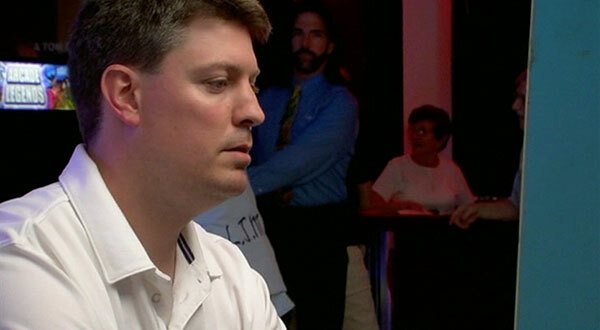 Meanwhile, we get lots of time with Steve, the underdog challenging the master. It’s well-played as a narrative, right up to the end, which was so perfect I almost cheered, even though it’s a guy in his garage. 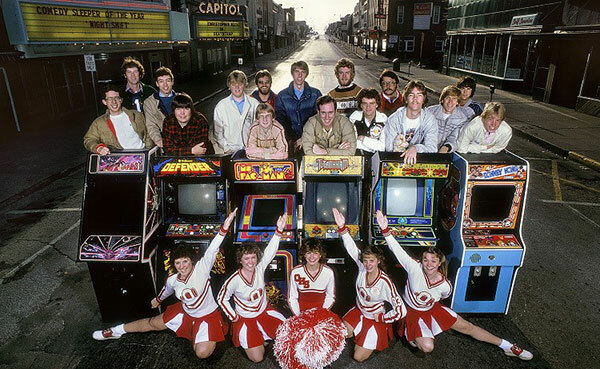 The film also does a great job of making you care about this thing – I mean, these people are crazy serious about a game score on a decades-old game. But by the end, you’re like OMG, BEAT HIM, YOU CAN DO IT. The other purely gaming that struck is that only like three people had ever made it to the “end” of Donkey Kong, the kill screen that existed because the game literally ran out of memory and had to kill Mario. It’s a game that was never intended to be completed. That’s so weird to me, but probably not uncommon in the arcade era. So yeah. Documentaries are not always my thing, but I can definitely appreciate or even love a good one, and this is a very good one. Interesting that director Seth Gordon has gone on to…Horrible Bosses and Identity Thief. Huh. 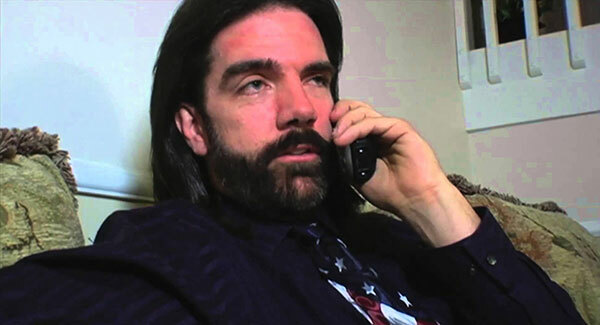 The King of Kong: A Fistful of Quarters < Little Man, What Now? It is now my #1 Seth Gordon film, my #12 Documentary and my #12 film of 2007. 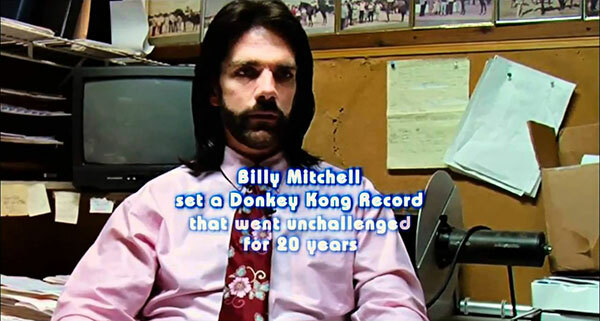 The King of Kong was recommended by Daniel Stidham, a friend from the Flickcharters group on Facebook. Averaging together this #672 ranking with my #1615 ranking of his other film, The Long Good Friday, gives Daniel an average ranking of 1143.